It’s time to break out the vodka and gummy bears because it’s one of my favorite designer’s birthday month! Design queen of intense pattern play and color usage. 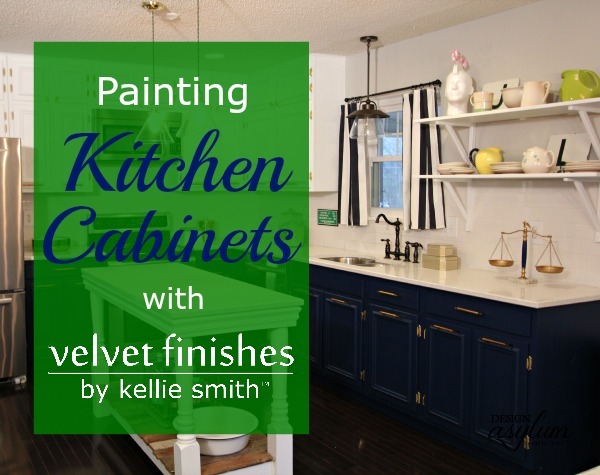 Her birthday is not quite here, but if she is anything like this Kellie – we celebrate all month long. Happy Birthday Kelly Wearstler – thanks for making the world a more beautiful place! Is there any better day to celebrate than today? For me, it is pretty much a required beverage before speaking. My new coffee maker is what helps me do adult things. 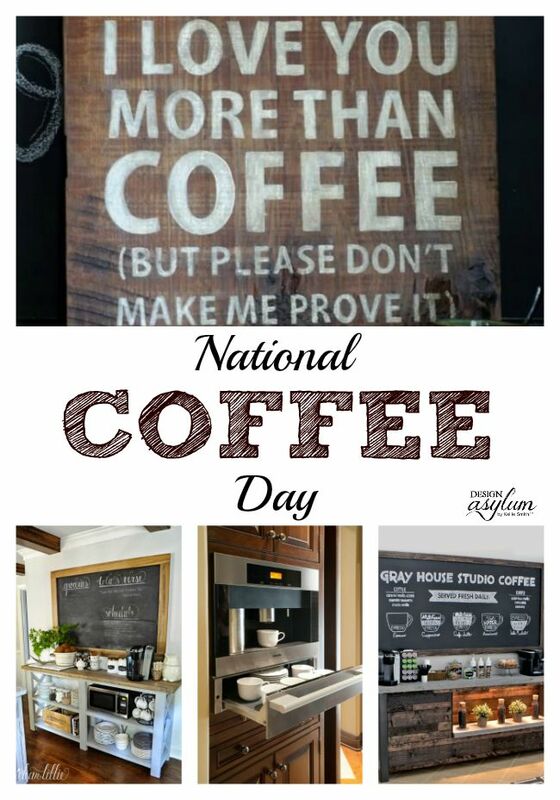 Let’s check out some great coffee stations that other coffee lovers have created for their homes. September is here and you know what that means!?! 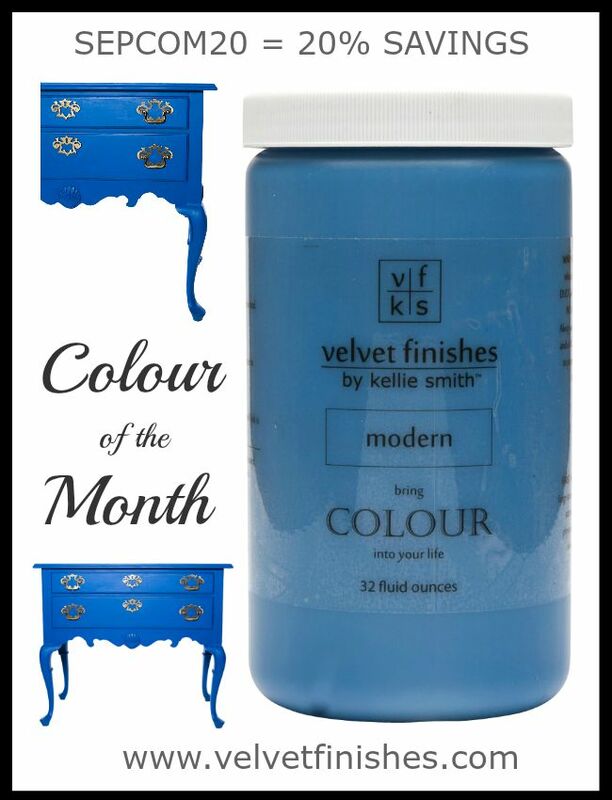 A new Colour of the Month from Velvet Finishes! That means savings for you! WOOHOO!! Did you guys figure out what it was? I put a hint on Facebook and Instagram.